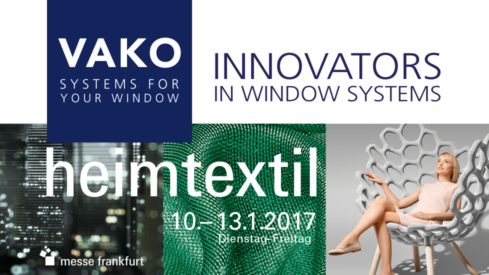 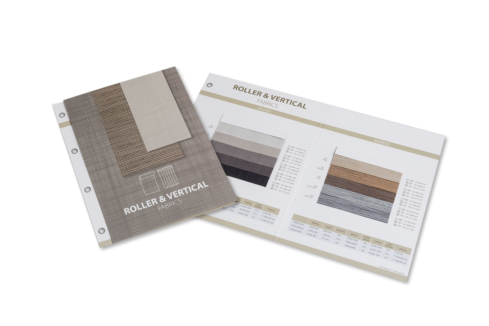 We exhibit at Heimtextil from 8 to 11 January 2019 at Frankfurt am Main. 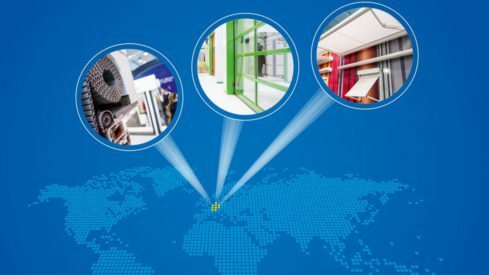 We warmly welcome you on our booth. 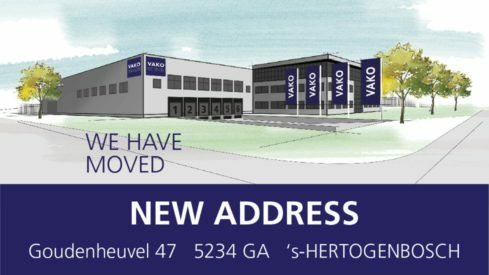 We are growing and moved to a new head office and warehouse. 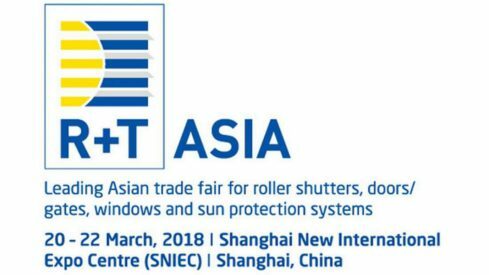 We exhibit at R+T Asia Shanghai 2018 from 21 – 23 March.